DJI is probably the first name that comes to most people’s minds when they think of drones. After all, the Chinese drone maker has solidified its position as one of the best drone makers in the world, and has something on offer for amateurs and professionals alike. There’s the DJI Spark, the DJI Phantom 4, DJI Mavic Pro, and the DJI Inspire among others that DJI makes. 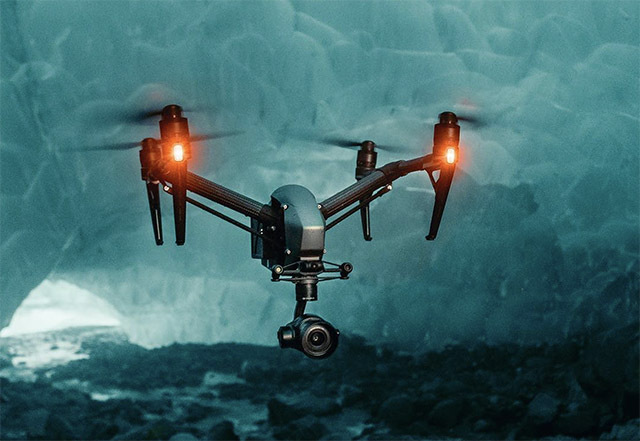 After establishing itself as the go to drone company in most of the world, DJI now wants its customers to know the kind of data it collects from their drones, and the kind of data it never collects from their drones. In other words, it wants to pre-emptively clarify the air around data privacy — a topic that is highly charged these days in the world of technology. App Performance Data: this data is anonymous, and DJI can’t individually trace it back to a user. Also, users can disable transmission of this data from within the DJI GO app settings. User Experience Data: refers to data like the flying times, flight distance, average number of pictures taken and more. Again, the user has the option to disable transmission of this data via the DJI GO app’s flight control settings. Location Check Data: includes data such as the GPS data, IP addresses and more. 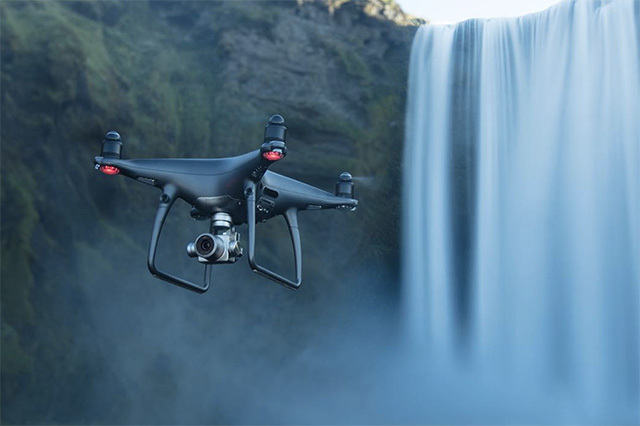 The data is used by DJI to ensure that drone owners comply with local laws, and to accurately update no-fly-restrictions and no-fly-zones in the user’s app. Photography/Videography Data: includes photos and videos shot with the drone and stored inside the SD Card. Every time the user wants to share this data with DJI, they have to manually enable it from the DJI GO app. Telemetry Data: refers to information like the speed, altitude, distance and location of the flight. It also includes the movement of the controller sticks — something that can help with diagnosing issues, if the need be. To sync this data with DJI’s servers, users have to manually tap on the sync option. Obstacle Avoidance Data: refers to data captured by the obstacle avoidance cameras on the DJI drone. This data includes low res video, without any audio. In order to transmit this data to DJI, the user has to manually select the option in the DJI GO app. The app doesn’t allow automatic transmission of Obstacle Avoidance Data. With these clearly defined data types, DJI is definitely showing others how to actually keep users informed about the data they’re sharing with multinational companies. DJI is also taking steps to ensure the safe usage of their drones by educating users about their local laws, and working with authorities to ensure that DJI drones aren’t misused by people. I, for one, am glad DJI decided to properly categorise the kind of data it collects automatically, and the kind of data that can be sent manually to DJI’s servers if needed. The company is clearly trying to ensure that its customers keep on having faith in its drones, and the fact that their privacy isn’t being violated by yet another company hell-bent on turning a profit. Good job, DJI.